Here, obtained by Kotaku, is exclusive footage of Venom Snake breaking into Konami’s headquarters and extracting Metal Gear Solid designer Hideo Kojima from his office. Just kidding. That’s side-op 112 (Intel Agent Extraction) from Metal Gear Solid V: The Phantom Pain. But also it’s a pretty good metaphor. 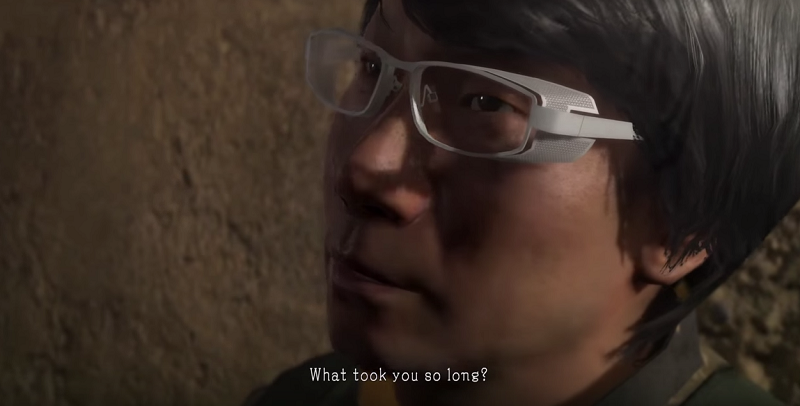 You’re free now, Kojima. You’re free.